You obviously all know that Tomb Raider is coming to next gen consoles next week with a bunch of improvements to make it the best version to date. The following video details all the new effects which have been added, including Tress FX, but you should be aware that, although both versions will run in 1080p, they will be limited to a 30 fps framerate. It's not a big surprise though, considering that even with a good rig, Tress FX made it quite difficult to reach steady 60 fps on PC. We should have gameplay videos to share with you soon. Update 2: Apparently, the PS4 version will run at an average of 60 fps, which means the framerate isn't locked. X1 will run at 30 fps. Following our console videos of the reboot of Tomb Raider, here are finally some videos of the PC version (with TressFX), and several screenshots galleries. 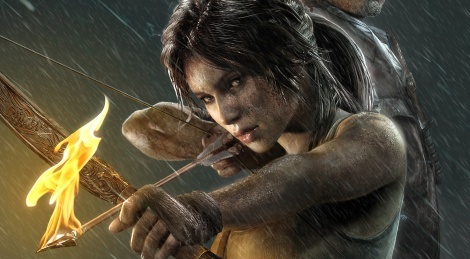 As promised, here are 6 videos of the reboot of Tomb Raider, all from the 360 version of the game. The footage was captured in hard mode and we tried to show you a few different things without spoiling too much, which I think we've managed. We will have PC videos as well in the week to come, as usual you can count on Miguel to make your computer blush. As regards to the quality of the game, we loved it despite a few flaws and we strongly advise you give it a shot, whether or not you are big fans of the franchise. There is a review up on the French side, unfortunately we don't have time to translate it, so if you want to know more, just get a dictionary, or simply ask away. Enjoy the videos! 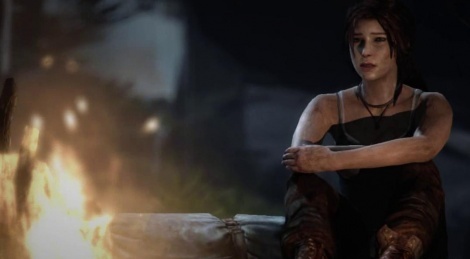 The second part of the last episode of the making of Tomb Raider is now available. It prepares the ground for our home videos to come. Square-Enix just released a new trailer of Tomb Raider which should ease the wait for those of you who are eagerly waiting for our gameplay videos. We should have them up within a few days, so stay tuned. This third guide to survival of Tomb Raider deals with Lara's arsenal and combat skills that will help her to survive in the island. This penultimate dev diary of Tomb Raider deals with the final hours of the game's development and how the team at Crystal Dynamics is handling that. 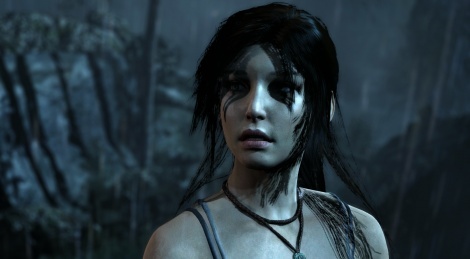 More than 10 minutes of gameplay for Tomb Raider, that's what Square Enix has released today. 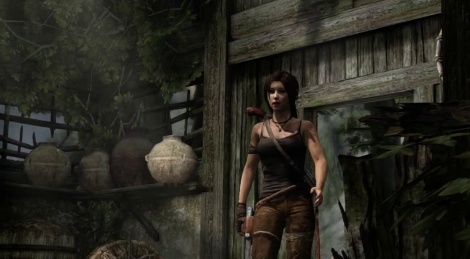 It shows Lara making her way from a monastery to a shantytown by taking advantage of the environment. 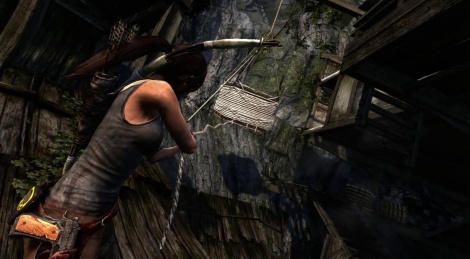 The second guide to survival video of Tomb Raider is all about exploration. 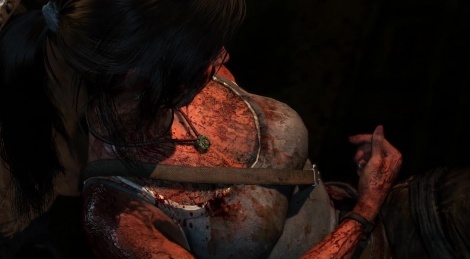 It shows how the basecamp system, fast-travel, and equipment upgrade can help Lara to explore the island and go back to areas to acquire items that were out of reach before. The game will be out next month. The fourth episode of Final Hours take us to Eidos Montreal where a team works on the multiplayer mode of Tomb Raider.